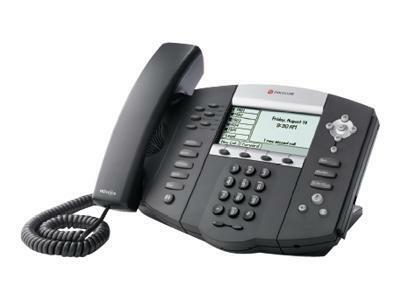 SoundPoint IP 650 sets the standard for high-performance IP phones. 650 also features a USB port for future applications. contacts, and dispatch incoming calls for those contacts more efficiently. management and monitoring of up to 24 simultaneous calls on up to 12 lines.